Nicole graduated with honors from Mount Saint Mary’s College with a B.S. in Accounting and from St. John’s University with a B.S. in Public Relations. She was born in New York, where she has worked in the finance industry for seven years. 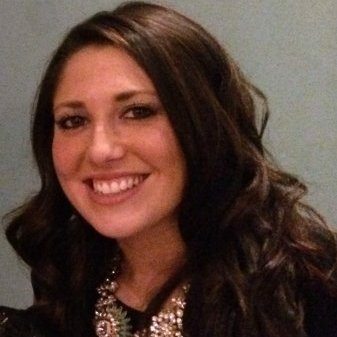 Nicole joined the ERB team in 2015 as a corporate controller. She also works as a staff accountant for DeBellis and Associates CPAs in Goshen, New York.